Langdon & Company LLP provides professional Bookkeeping Services to clients whose businesses would be needlessly encumbered by financial details that can be handled accurately and expeditiously by our accounting specialists. Outsourcing accounting services gives businesses security as it relates to continuity of personnel and flow of information. Langdon & Company LLP utilizes a customized approach to providing accounting services. We tailor each accounting services engagement based on individual client’s needs, capabilities and budget. Our client service models range from general oversight and consulting to complete outsourced accounting services. We offer a variety of accounting services solutions. Langdon & Company LLP provides everything from virtual accounting services and consulting to higher level outsourced CFO services. 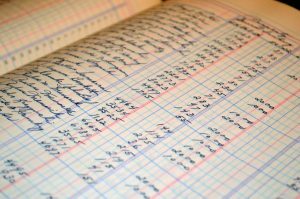 The virtual accounting service model is a great option for small businesses with a limited finance budget. In this model, we utilize QuickBooks® Online. QuickBooks® Online can be used anywhere, anytime where there is an on online connection and is very cost effective. One of the main advantages is that it allows Langdon & Company LLP to access your accounting records simultaneously from our office. 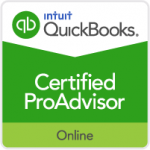 Our accounting professionals are Certified QuickBooks® ProAdvisors. 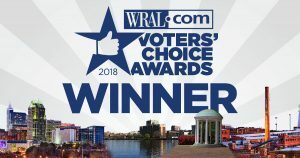 This designation affirms their in-depth knowledge of QuickBooks® that enables Langdon & Company LLP QuickBooks® consultants to advise our clients on QuickBooks’® business management solutions. We consult with our clients regarding version choice, initial set-up, and offer on-going support and training as needed. Whether your company has internal accounting personnel or you outsource your accounting, we can provide this value added service based on your individual desires and needs. L&C makes available accounting professionals that offer multiple levels of experience and diverse industry expertise. Our professionals are responsive to your accounting needs. They routinely offer proactive strategic advice to our clients. Services can be provided virtually or in person, depending on client preference and need.